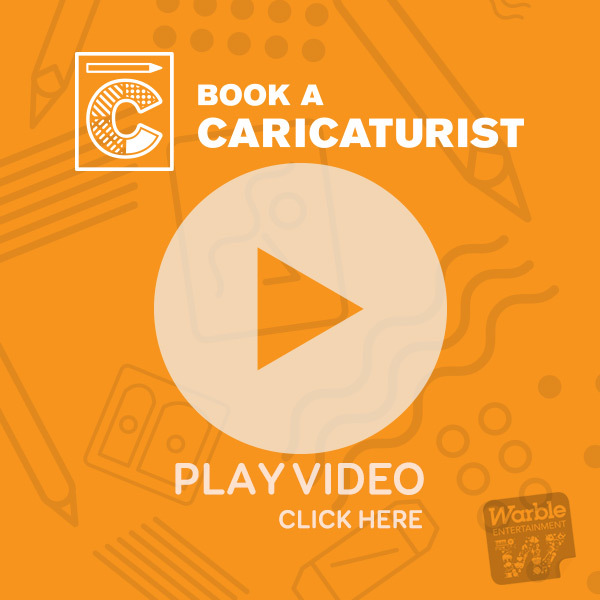 Rich The Caricature artist is one of the UK's finest Caricaturists. His artistic skills are available for hire UK WIDE for weddings, private parties, corporate events, product launches and trade exhibition stands... and every other kind of event you can think of! Attract fun and laughter to your next event with funny faces drawn on the spot of your friends and guests!